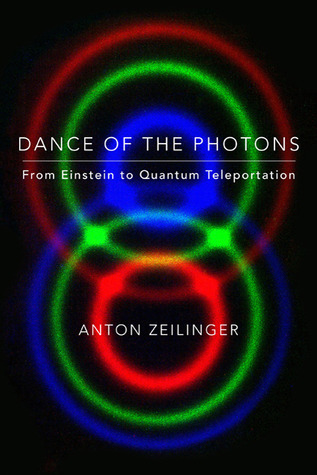 A bit over half way through the book Zeilinger transitions away from Alice and Bob and toward even more recent experiments with quantum teleportation. Here still many parts are well explained and without too many rereads you should have a fair conception of what is going on. Unfortunately some claims are completely opaque and claims are made with no basis. That is not to say I think they are not valid, but the claims are not supported and the reader is left wondering how the author could be so painstaking on certain points and so blasé on others. 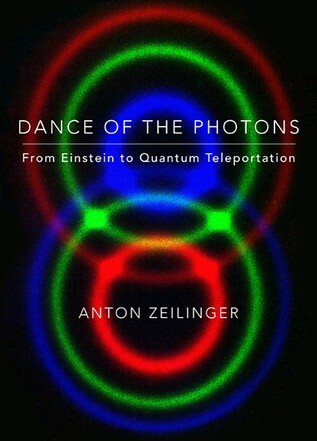 If you are a patient soul and feel like you have a lot to understand with regards to quantum mechanics, I highly recommend this book.